Formally incorporated in 1954. 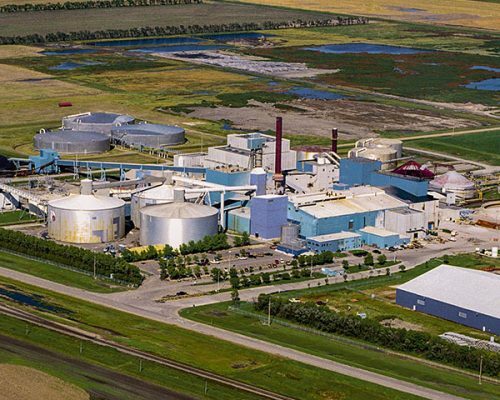 The RRVSGA purpose has been to improve the sugar industry in the Red River Valley. The RRVSGA was at the center of the efforts to turn American Crystal into a grower owned cooperative. Today they represent over 2,700 growers, raising sugarbeets on about 400,000 acres and delivering those beets to five factories up and down the Red River Valley of the North. The RRVSGA addresses legislation that affects its growers, maintaining a presence at the state capitols of St. Paul, MN and Bismarck, ND. 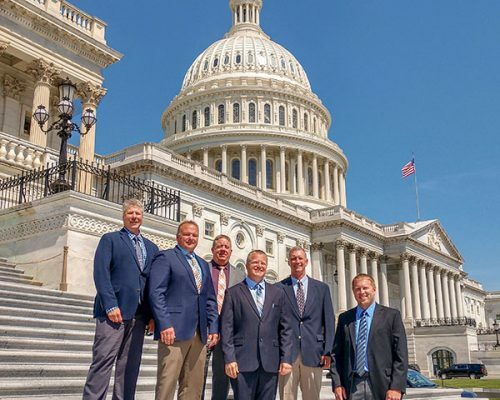 Further, through their membership in the American Sugarbeet Growers Association, they help influence the sugar program in the U.S. Farm Bill to help insure the existence of a strong industry now and well into the future.